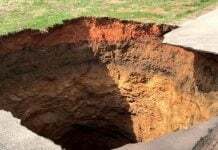 A cluster of enormous sinkholes has been discovered in northwest China. The cluster includes 31 regular-sized, 17 large and 1 super-sized pit caves with the largest measuring up to 500 meters in diameter and 100 meters in depth. 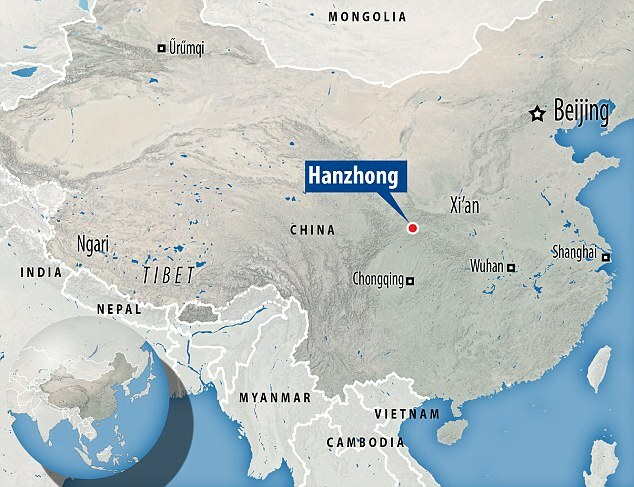 A cluster of forty-nine pit caves has been discovered during a 4-month-survey in the mountains in Hanzhong City located in Shaanxi Province, China. 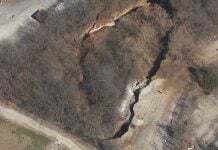 The cluster – found in an area of 230 square miles – includes 31 regular-sized, 17 large and 1 super-sized pit caves with the largest measuring up to 500 meters in diameter and more than 100 meters deep. 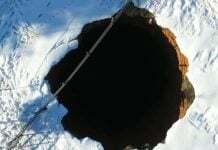 The sinkholes are a type of natural cave, which contain one or more significant vertical shafts, rather than being conventional horizontal caves. All found caves live up to the standards of a world geological relic and are intact since they’re located in places that are hard to reach. Rare plant and animal species were also found during the 4-month survey conducted by experts from UNESCO and other international institutions. The caves are expected to contribute greatly to the study of environment and climate change in both the north and south of china.